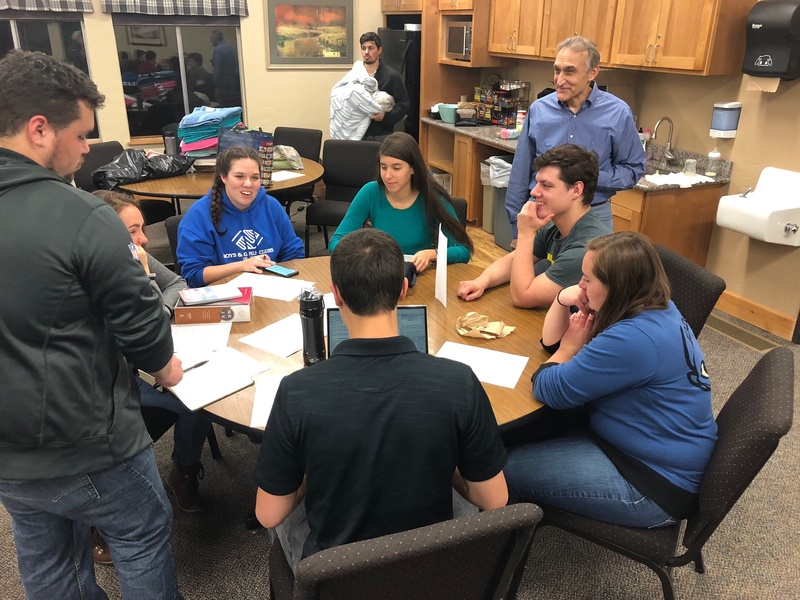 The 2018 Northwest Young Adults Enrichment weekend was held on Nov. 9-12 at the Aldersgate Camp and Retreat Facility in Turner, Oregon. Activities at the Northwest Young Adults Enrichment weekend. We had 51 attendees from six different states who were present for Sabbath services and the seminars. Seminar topics revolved around the theme, “In the World, Not of It,” and they included helpful subjects such as: Managing Depression and Anxiety, Making God’s Standards Our Own, Overcoming Addictions, Building a Solid Foundation for Marriage and Family, Where We Are Now in Bible Prophecy, and a class and workshop on Biblical Apologetics. There was a great deal of wonderful conversation, good food and lots of laughs and smiles all around. We would like to thank all of our attendees and presenters—especially our visiting presenters Mr. and Mrs. Steve Myers—for their participation. Keep your eyes open for the 2019 Northwest Young Adults Enrichment Weekend, and make your plans to be there!